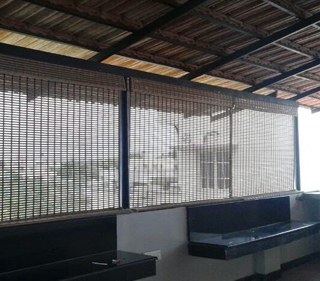 They provide complete privacy in the daytime while allowing soft sunlight inside. They can be easily cleaned up. Since they are water resistant, they save your inner porch or balcony during rain. 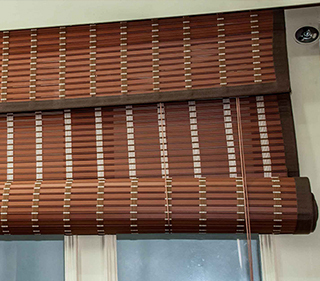 These blinds are suitable any windows but especially its for large windows and patio doors.